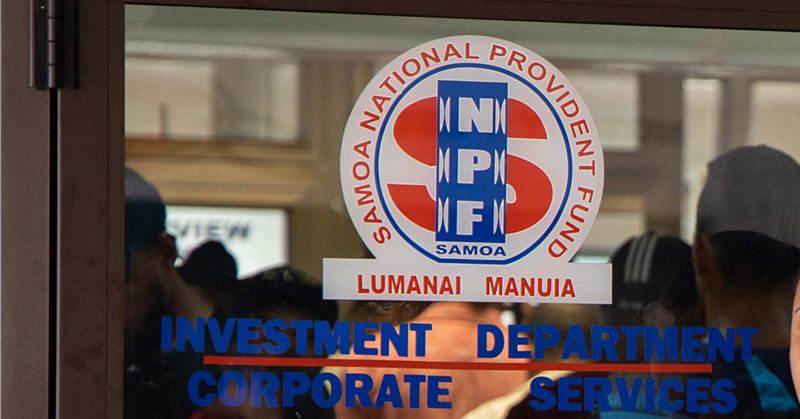 Now that Samoa’s preeminent troubleshooter, Honorable Prime Minister Tuilaepa Sailele Malielegaoi, has stepped in to clean up the mess in which the Police Department has been allowing itself to remain bogged down over the years, how on earth is he going to get the job done? It would be interesting to know. After all, since the widely held assumption is that all those officers in there are his children anyway, why is he turning this seemingly insubstantial fracas into a mountain of a problem, when all he should do is tell them to quit the silly infighting and get the job done the only way it should be done! Poor Tuilaepa. Who wants to be a lousy prime minister for sixteen lousy years if this is the sort of nonsense one has to deal with all the time! Personally, I would rather be a pauper begging on the streets of Apia than having to deal with this sort of nonsense if you really want to know. “Keeping Samoa a peaceful nation.” A good line, no doubt. Would it not make an appropriate slogan now that this country is being torn apart slowly and yet surely by abject violence? Salaifulu Lavata’i, 76, of Fagaloa, has a word to say about the cause of this violence we are talking about here. And the main cause of the problem has a lot to do with life at home, Salaifulu says. Back on 15 July 2012, a story titled, “Warning a ‘joke’ – PM”, was published in the Sunday Samoan. At the time, bingo gambling had been a popular pastime for quite sometime, and now that casino gambling had been given the green light by the government, churches objected. Tuilaepa said there was nothing to worry about though. Now wait a minute; he has the Attorney General, and the Police, who are his children. Now that’s reassuring indeed! Still, Rev. Le’aupepe was not convinced. Have a peaceful Sunday Samoa, God bless. Listen up folks. Members of the business community have a legitimate complaint and the Government would do very well to pay attention and take notice.